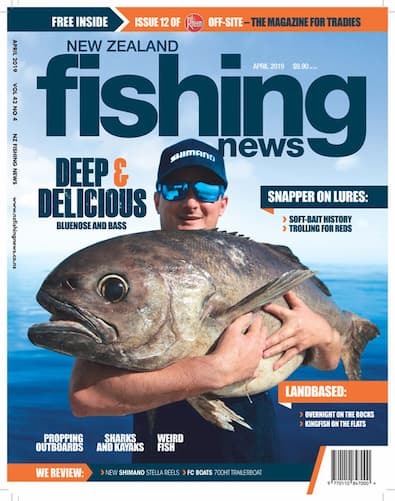 NZ Fishing News is the largest circulating recreational fishing magazine in Australasia. It covers freshwater fishing for trout through to big game fishing for marlin, tuna etc. It contains area reports, tackle and boat tests, feature articles on various angling disciplines along with current news and political issues. Be the first person to tell us what you think about NZ Fishing News (NZ) and you'll save $5 on your next purchase!